We can handle one copy or thousands! Action Printing delivers fast turnaround and high quality copies and digital prints using our advanced digital printing technology. Color or black and white, simple or complex, our service representatives will help you select the right paper and finishing methods to ensure that every project looks professional. Copying and digital printing costs are based on the quantity, type of paper and binding – let our customer service representatives help you find the right solution for your budget requirements. Call for current rates. Use the handy click-to-call option below to connect directly with a customer service representative. 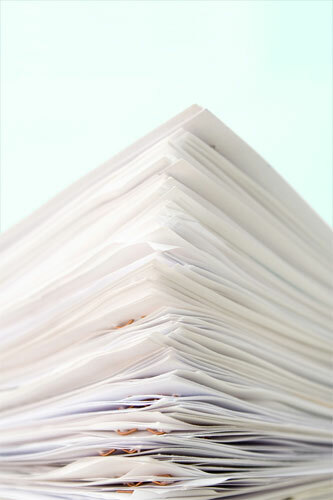 We also offer high-volume support for law firms and other industries requiring a large number of copies each month. See our Facility Management page for more detail.